Just Punjabi 1:58:00 PM honey singh banned , honey singh show canceled , Yo Yo Honey Singh , yo yo honey singh live in concert. Vododra Gram Police has not allowed an event in which infamous rap star Yo Yo Honey Singh has to perform live. According to a news reports, Police officer Usha Rada has told journalists that the decision has been taken to keep the law and order situation in control in the area. One NGO and many other organisations were protesting against the event in vadodra. 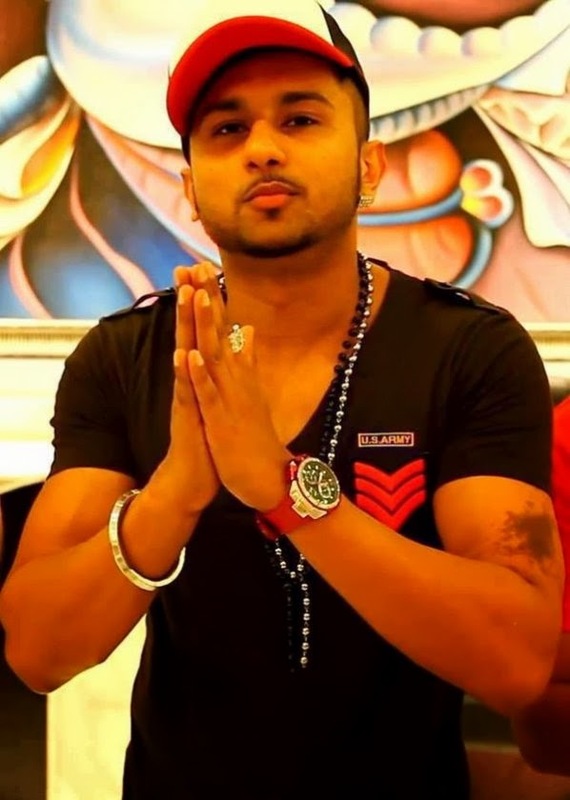 Many fans will not be able to watch Honey Singh live in concert.